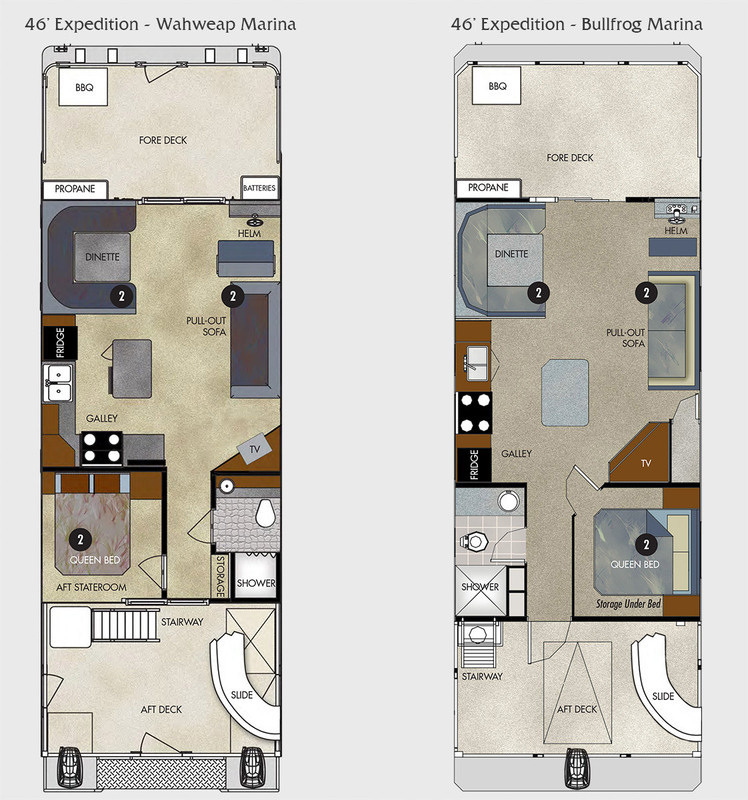 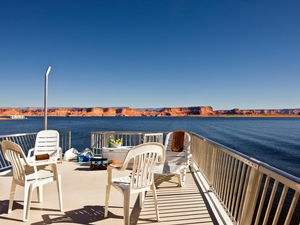 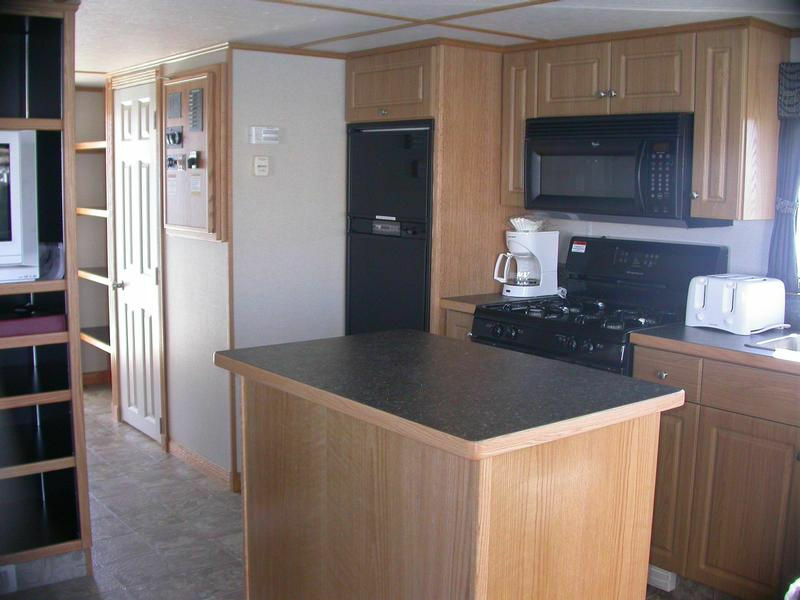 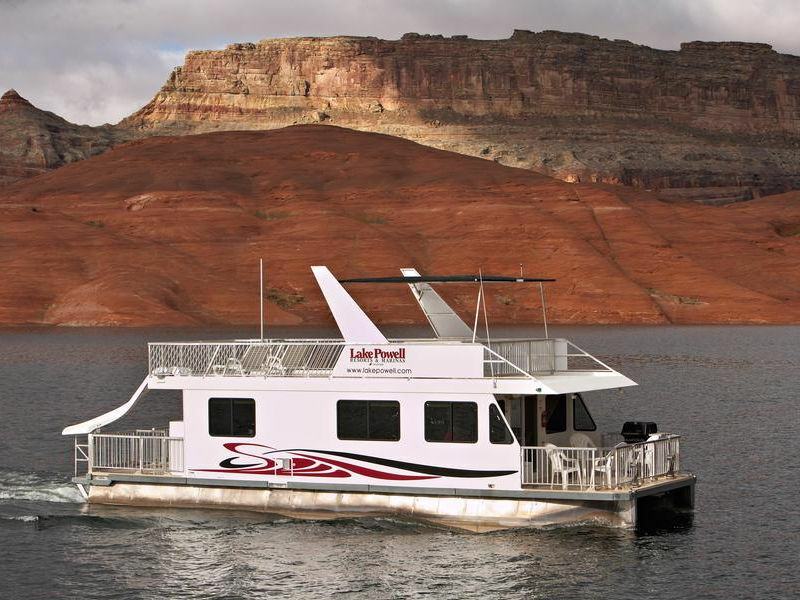 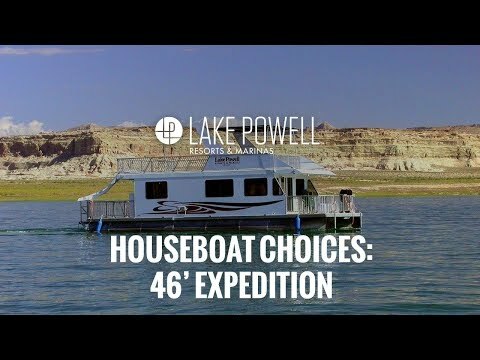 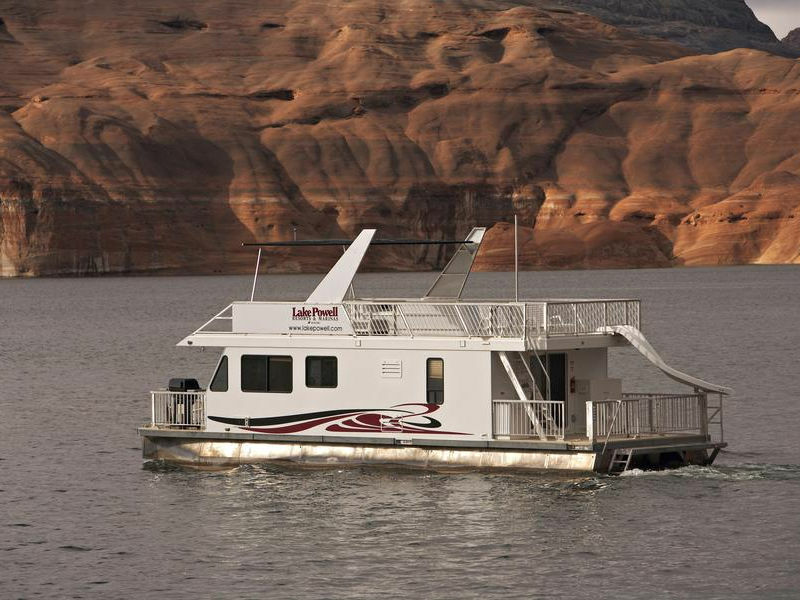 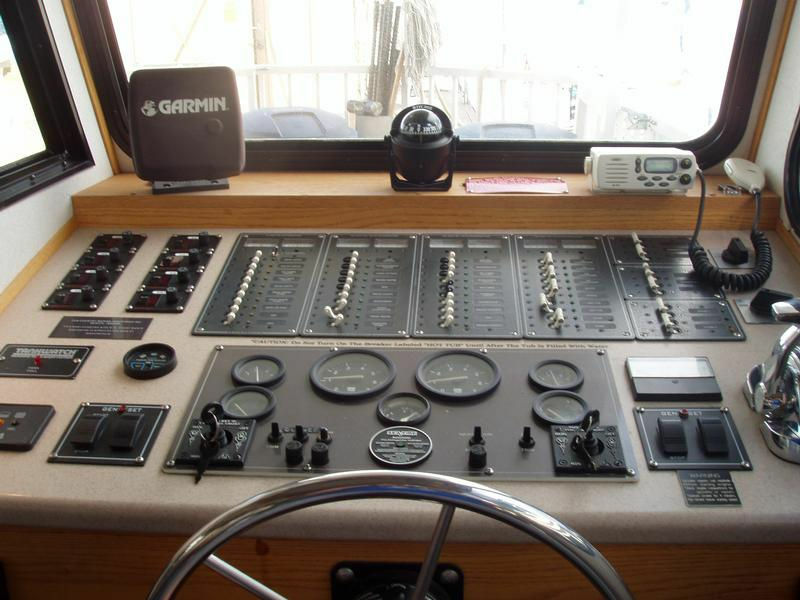 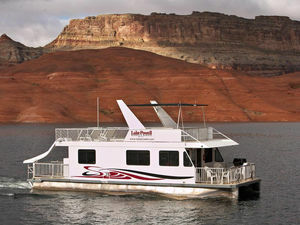 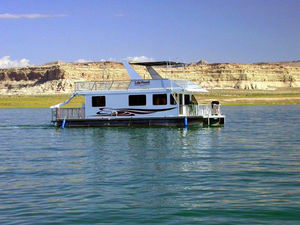 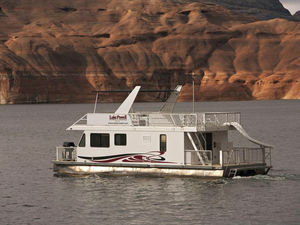 The 46' Expedition Class houseboat is perfect for small groups and families offering terrific amentities and a private stateroom - in a small and easy to handle plan. 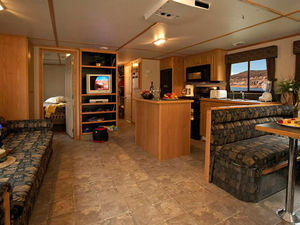 Ideal for 4 to 6 people, your basic needs are nicely met. 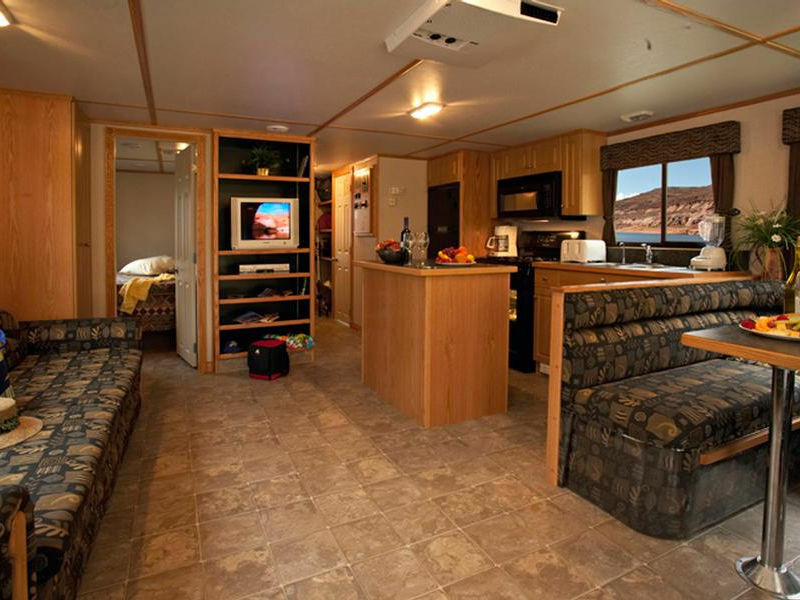 Amenities include a private bedroom with queen bed, two pull out beds, a fully equipped kitchen and a tv/dvd/stereo system for entertainment.